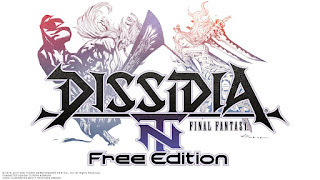 Square Enix has announced Dissidia Final Fantasy NT Free Edition. The game will be cross-compatible with the payed version of the game. Details on how the free version will be monetized has not been outlined, but the tweet does say a weekly rotation of characters, so you can imagine that you’ll be able able to buy a character to permanently unlock them. 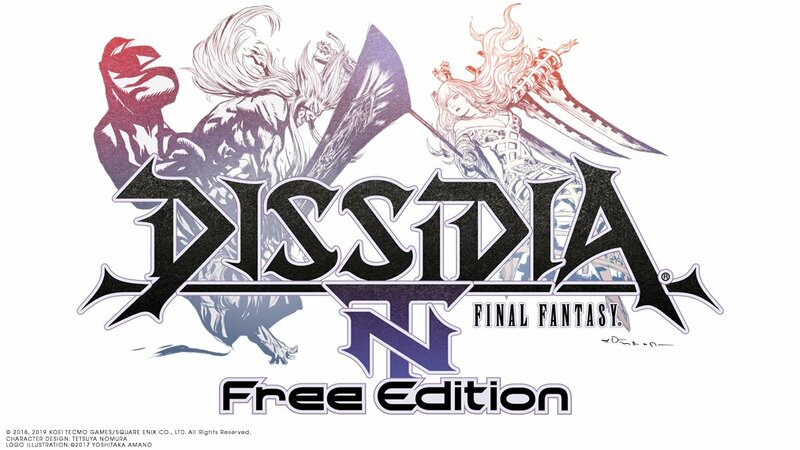 The free version of Dissidia Final Fantasy NT releases on March 12 for PS4 and PC.